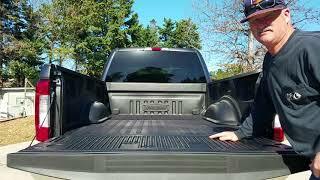 Want to know what others have to say about DualLiner bed liners? 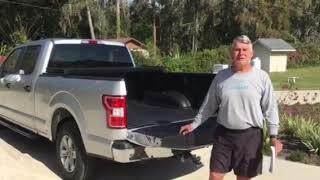 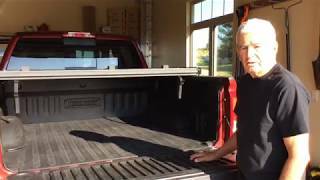 Below is a collection of DualLiner customer testimonial videos. 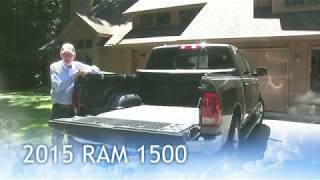 These videos feature expert reviews from real DualLiner customers. 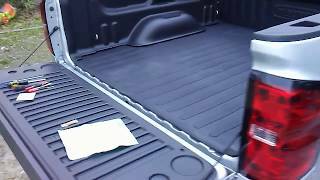 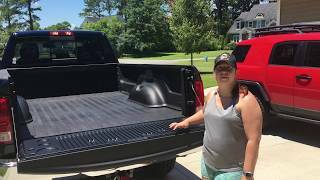 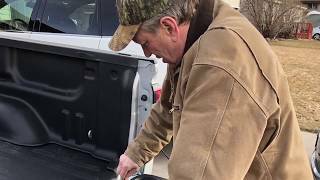 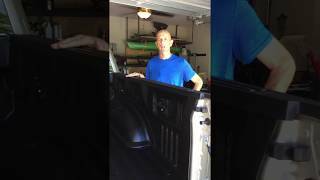 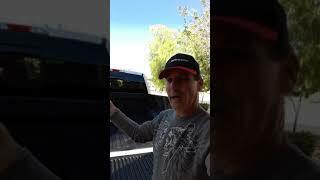 See how these pickup truck owners have enjoyed the unmatched protection of the DualLiner system and how easy it is to install. 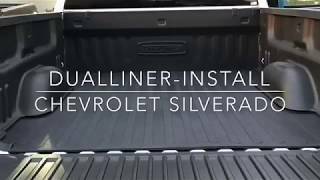 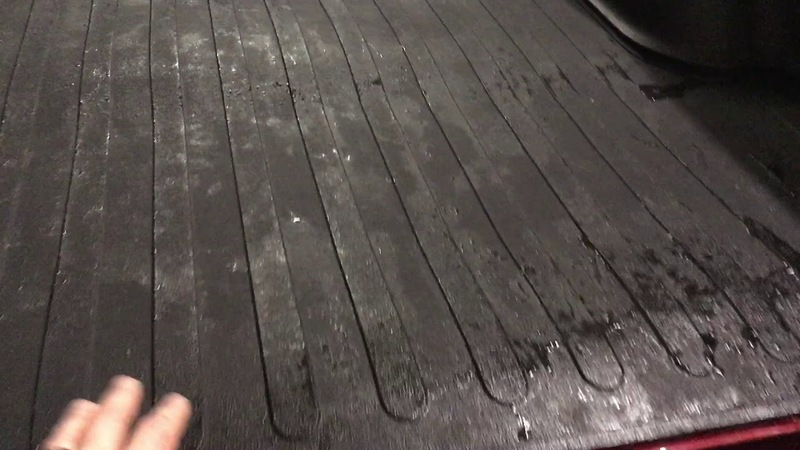 If you have a video of your DualLiner installation or how it protects your truck bed, send it in! 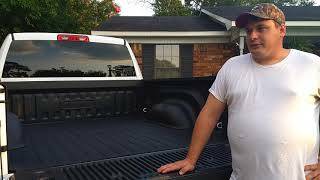 You and your truck could be featured here, too!